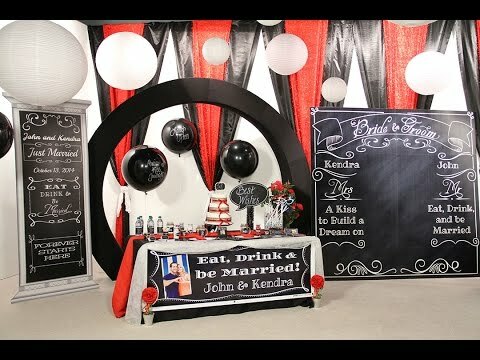 Use Black Corrugated Paper with it's amazing strength to transform your party to fit your theme! Each roll of Black Corrugated Paper is 4' wide x 25' long. Black Corrugated Paper is created by laminating two heavy paper sheets together to give it the strength it needs so that you can cut, fold and create the perfect scene with ease. The backing sheet is printed with a grid so measuring and cutting is easy. Cobblestone Patterned Flat Paper is an easy way to decorate your event. Create an interesting backdrop or a stone path with this 4' wide x 50' long roll of sturdy paper. Choose flat paper for a smooth finished result. Flat paper is white on the back. This Flagstone Patterned Flat Paper measures 4' wide x 50' long. Choose flat paper for a smooth finished result. Flat paper is white on the back. Create an interesting backdrop with this bright, sturdy paper.